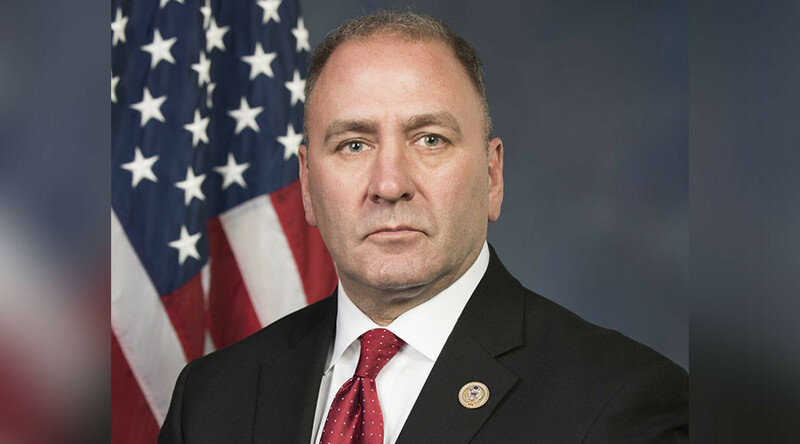 A US congressman who filmed a video blog in Auschwitz has been criticized by the memorial for his use of a former gas chamber “as a stage.” In the video posted to Facebook on Sunday Clay Higgins used the camp to send a warning to Homeland Security. "The world's a smaller place now than it was in World War II. The United States is more accessible to terror like this, horror like this,” Higgins tells the camera, saying the experience made him committed to make “damn sure that the United States of America is protected from the evils of the world." Everyone has the right to personal reflections. However, inside a former gas chamber, there should be mournful silence. It's not a stage. An image of a sign that greets all visitors when they enter the gas chambers, asking them to “maintain silence,” was also tweeted by the memorial. RT.com reached out to Higgins for comment on the memorials criticisms but has not received a response. The video was met with general praise by his followers on Facebook, but that was followed shortly after with criticism on Twitter, where users questioned how he could use such a place for his own gain. Clay Higgins is a disgrace. Today Louisiana Congressman Clay Higgins will video blog from your grandparents' cemetery plots about our need for safer borders.